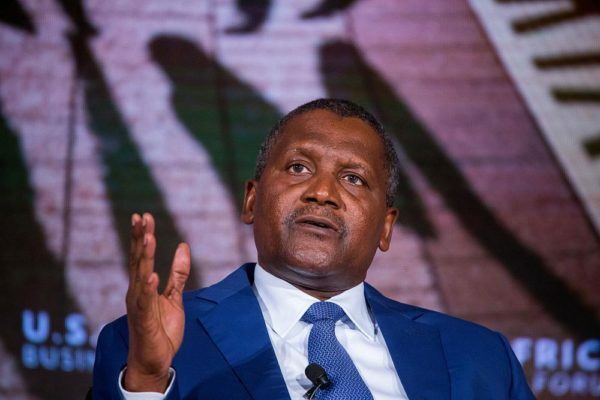 Aliko Dangote, Africa’s richest person, has been honored for his contribution to increasing local food production and reducing food imports in Nigeria. Dangote was among the 50 most influential people honored by Bloomberg for their contribution to humanity at Bloomberg’s Annual Gala Dinner in New York. According to Bloomberg, he has been honoured for “his outstanding commitment of over 4 billion dollars to increase Nigeria’s food production capacity. He was also commended for focusing on domestic production of sugar and dairy, with 500 million litres of local milk to be produced by 2019. Earlier this year. 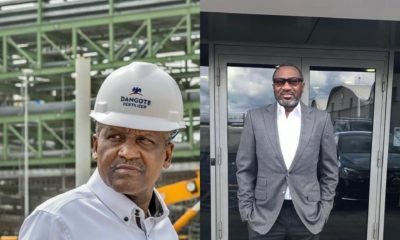 Dangote announced 50 billion dollars plan to invest in renewable energy. Represented in New York by the CEO of his Foundation, Dangote was joined by electric car visionary Elon Musk; Saudi Crown Prince Mohammed bin Salman; Beatrice Fihn, anti-nuclear weapons advocate and Nobel Peace Laureate. 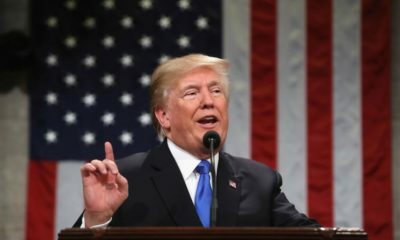 Also honoured, were Amazon’s Jeff Bezos; Robert Mueller, special counsel investigating Donald Trump’s potential collusion with Russia and Vitalik Buterin, whose invention of the cryptocurrency Ethereum is revolutionizing the new blockchain craze. “What sets The Bloomberg 50 apart from other lists is that each person chosen has demonstrated measurable change over the past year,” Bloomberg Businessweek editor Megan Murphy, said.